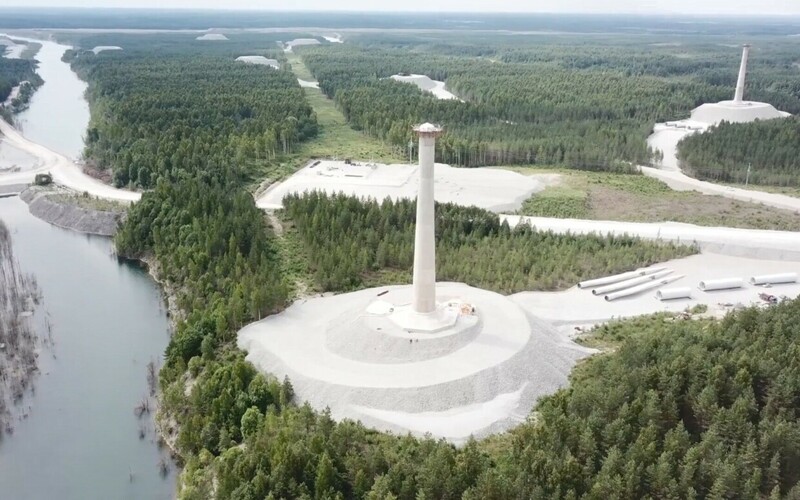 The Ministry of Defence said on Tuesday that it wants Aidu Tuulepark OÜ, a company owned by businessmen Oleg and Andres Sõnajalg, to first halt illegal construction activity at the wind farm, as the company does not have a construction permit for the building thereof, before it can discuss anything else. "The Ministry of Defence has always been solution-oriented," the ministry said in an answer to BNS. "We have constantly been in dialogue with developers, including Aidu Tuulepark OÜ, to find solutions for eliminating alerts in the Estonian Defence Forces' (EDF) advance warning systems caused by wind farms being built higher and higher." 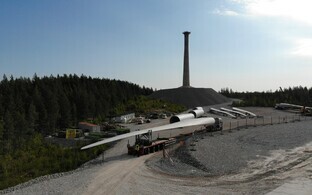 Eleon, another company owned by the Sõnajalg brothers, said on Tuesday that it is prepared to install wind turbines with a total height of 185 m instead of the previously planned 255 m turbines in order to persuade the ministry to allow the Aidu wind farm to be built, the construction of which has been ordered temporarily halted by a court. "The developer has submitted different theoretical calculations to the Ministry of Defence over time, as well as claims regarding new technical solutions, but thus far, none of these has solved the problems," the ministry said. "As far as it is known, no such technology has been invented yet which would neutralise the negative effect of wind farms on air surveillance radars or radio systems." 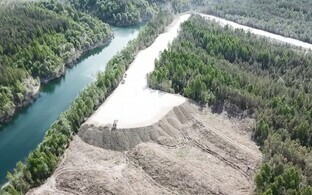 The ministry expects Aidu Tuulepark OÜ to first halt its illegal construction, which has continued in spite of a court temporarily suspending wind farm's construction permit.